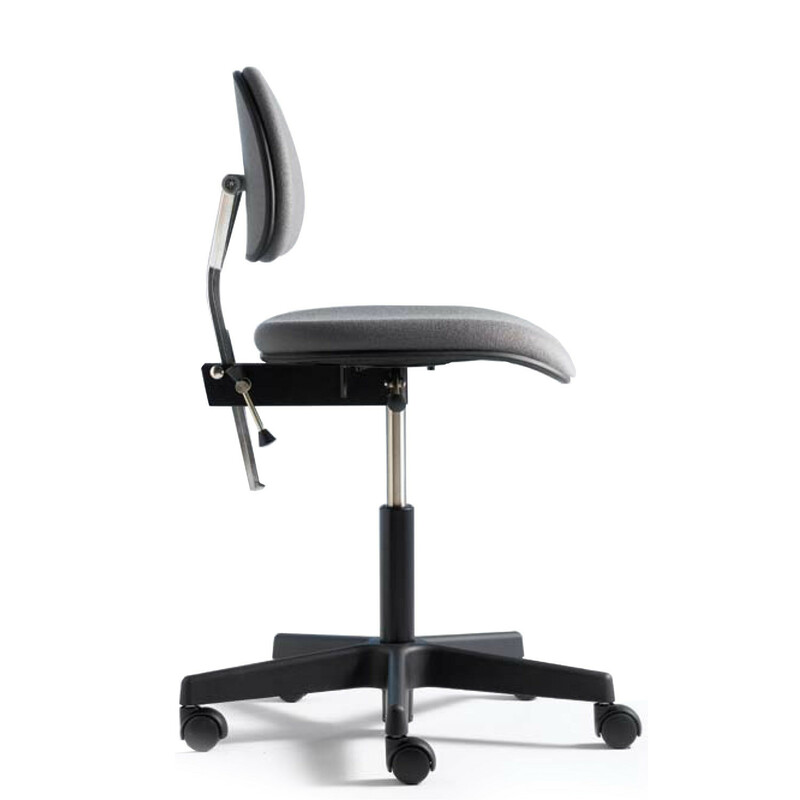 The Ergomatic III is an office task chair designed to meet that fundamental requirement to sit comfortably and with good posture. 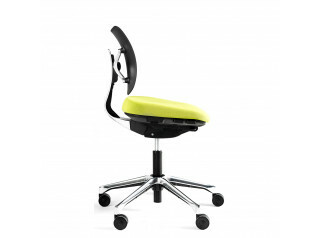 Ergomatic III Chair has proven to be a popular choice in both businesses and institutions. 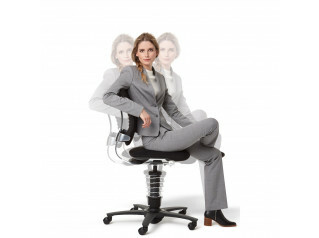 Its popularity was founded by its predecessor S40/Ergomatic that has served thousands of users for many years. 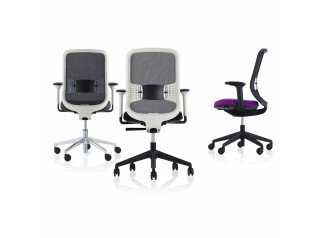 Ergomatic III Chair has been thoroughly tested down to the smallest detail, so you can be confident that it is the right choice if you need a chair that offers both durability and stability. 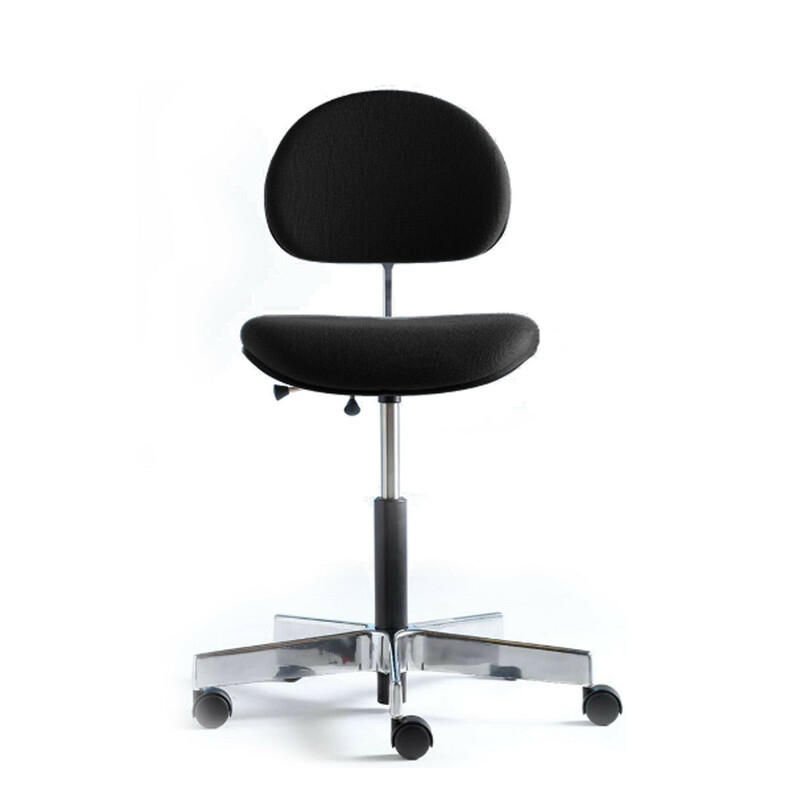 Ergomatic III Office Swivel Chair offers back height adjustment of 11-30cm and seat depth adjustment of 32 - 44.5cm. You are requesting a price for the "Ergomatic III Chair"
To create a new project and add "Ergomatic III Chair" to it please click the button below. 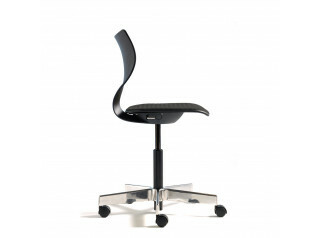 To add "Ergomatic III Chair" to an existing project please select below.